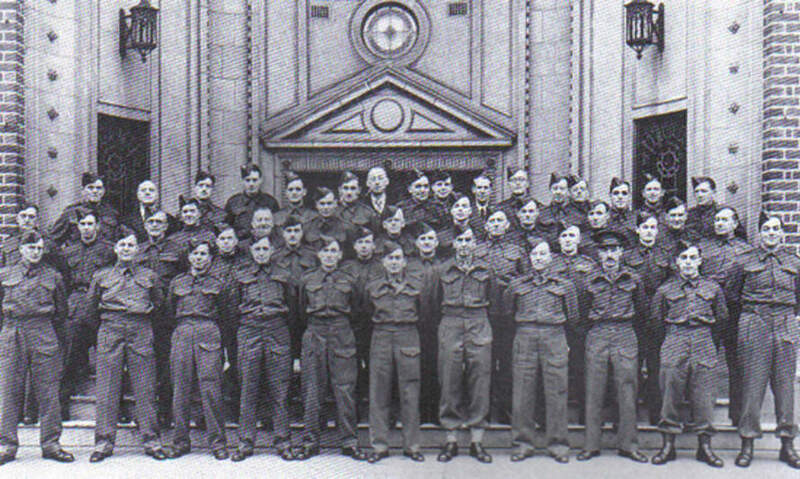 Sparkhill Home Guard on the steps of the Carlton Cinema in 1940. 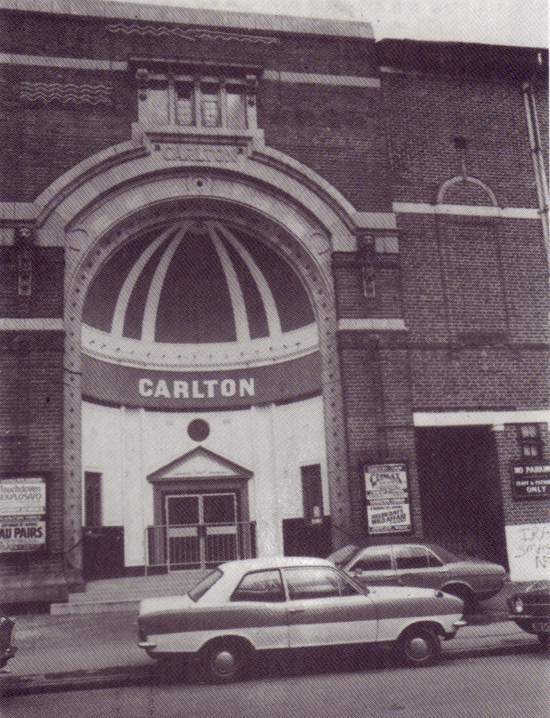 Seventy years ago tomorrow, on the night of 25 October 1940, an incendiary bomb fell into the orchestra pit at the Carlton Cinema in Taunton Road, Balsall Heath. 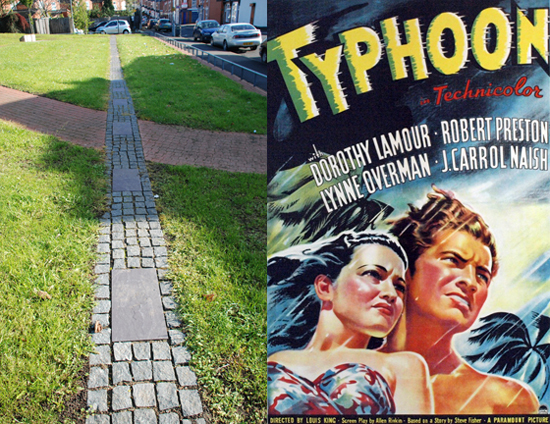 It was in the middle of a screening of the Dorothy Lamour thriller Typhoon, and 19 people were killed. Just one horrible event amongst many during Birmingham's Blitz - over 40 were killed elsewhere in the city that night alone, according to this online database - but I pass this particular spot every day on the way to work and thought it was worth noting. 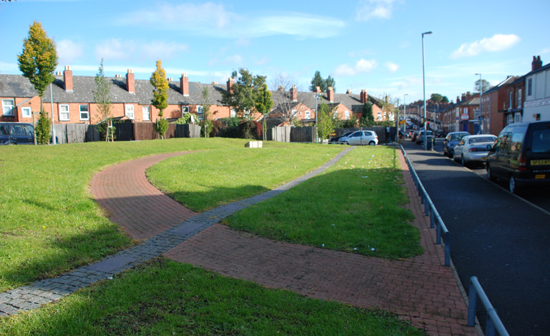 The building was demolished in 1985, and now on the site there's a memorial garden with 19 stones to commemorate those who died.